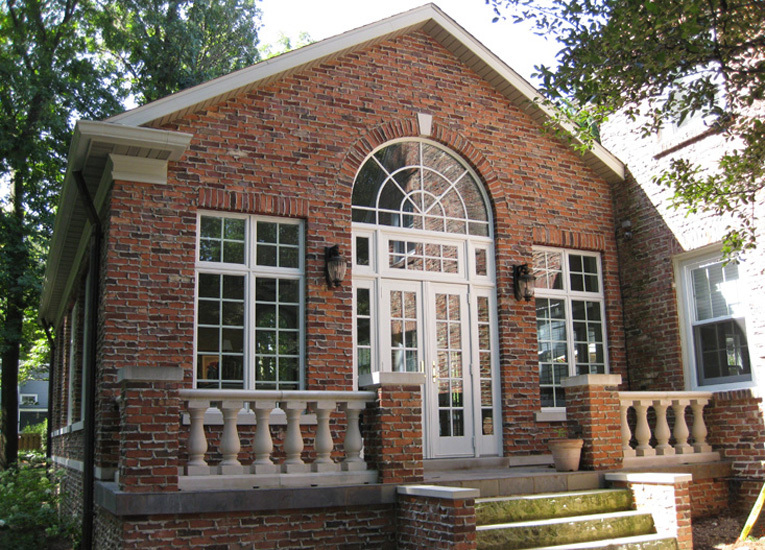 We provided architectural design services for this private residence addition. The addition includes a second dining room and a great room on the main level as well as a large bonus room in the basement level. A 440 square foot porch addition was also added to the front of the existing home.